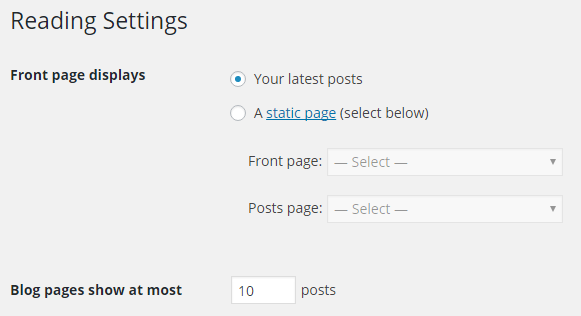 You have the option to enable the Share Buttons on your frontpage. If that's the case the share buttons are filtered from the excerpt function and as a result they are not included there. This is needed to make sure that MashShare is loading all needed css files in place.